With more than four million visitors every year, Eastbourne has attractive beaches and is near some of the most beautiful countryside in England. In 2013, Eastbourne was voted the happiest place to live in the UK by Office of National Statistics and according to the Met Office, is one of the sunniest places to live in the UK. 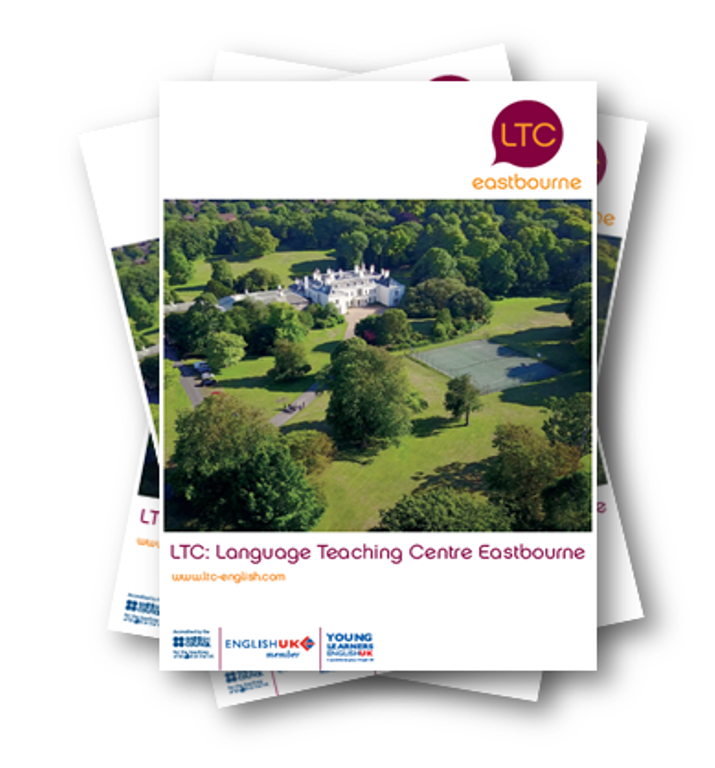 Take a look at the Visit Eastbourne Website for a wide range of tourist information. Why else is Eastbourne such a great town to visit? Airbourne is the largest free international air show in the UK and is held every August. Aegon International Tennis Competition, is recognised as one of the top 10 tennis events in the world and takes place every June. Eastbourne offers an award winning seafront for clean seas and Quality Coast winning beaches. Beachy Head has the highest chalk cliffs in the UK, offering stunning views. Eastbourne is often used as a film and TV location. Scenes from Harry Potter & The Goblet of Fire, James Bond: The Living Daylights and Pearl Harbour have been filmed here. Eastbourne bandstand hosts around 140 concerts a year. 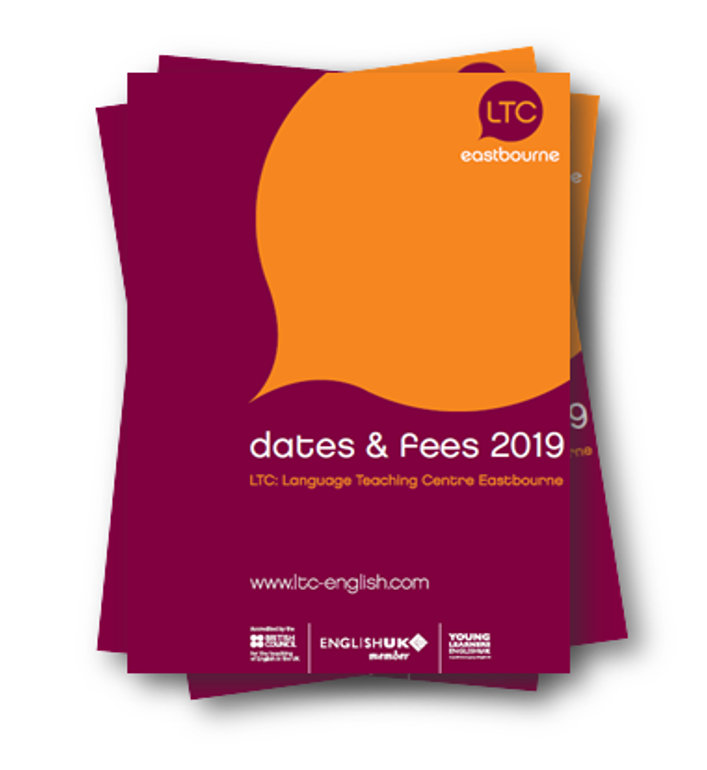 Eastbourne has an award winning art gallery and five theatres, which have West-End plays, musicals and concerts all year round. Enjoy the beautiful South Downs where the Quidditch World Cup was filmed for Harry Potter. Seven Sisters Country Park is a scenic natural country park, perfect for country walks and picnics. In Thailand, there is a chain of photography shops called Eastbourne. The owner chose the name after he fell in love with the town. The composer Debussy moved to Eastbourne where he later completed ‘La Mer’.